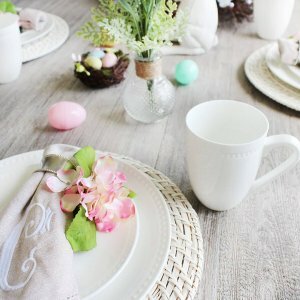 Mikasa offers 20% off Easter Sale via coupon code "APRIL20". 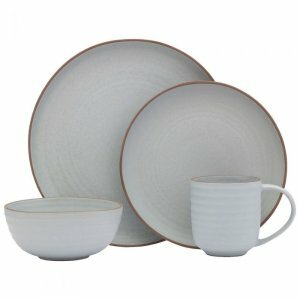 Mikasa offers 20% off April Showers of Savings via coupon code "SHOWER20". 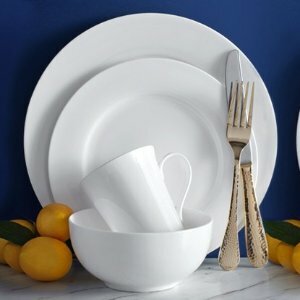 Mikasa offers 25% Two Day Sale via coupon code "SAVE25". 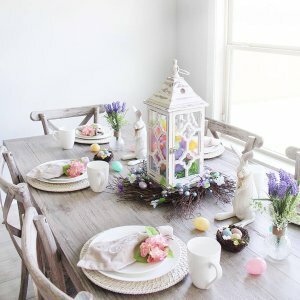 Mikasa offers 25% off $150 Ready for Easter Sale via coupon code "TWENTYFIVE". 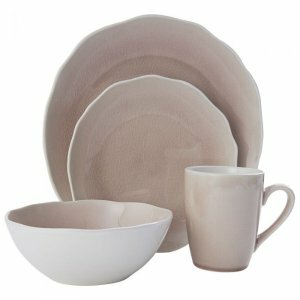 Today only(3/27), Mikasa offers 25% off One Day Sale via coupon code "ONEDAY". Deal ends 3/27 23:59 PST. 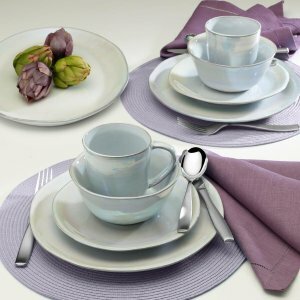 Mikasa offers 20% off Spring Sale via coupon code "SPRINGSALE". 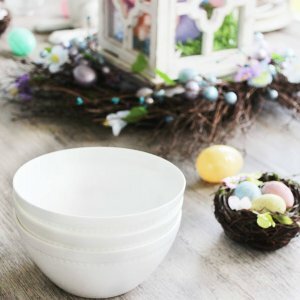 Mikasa offers 20% off Spring Sale via coupon code "SPRING". 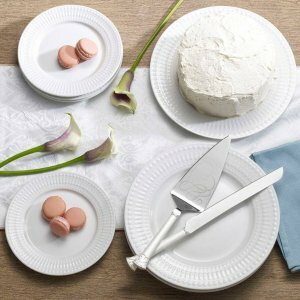 Today only(3/13), Mikasa offers 30% off 6 Hour Sale Savings Sale via coupon code "THIRTY". Deal ends 3/13 12:59 PST. 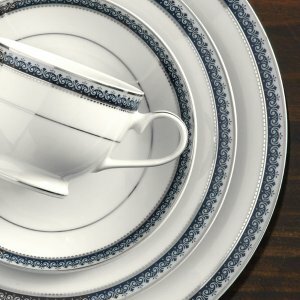 Mikasa offers 20% off Daylight Savings Sale via coupon code "DAY20". 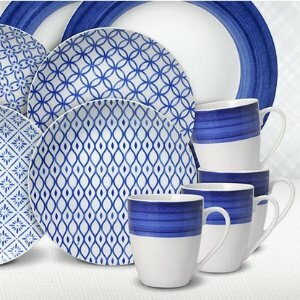 Mikasa offers 25% off Two Day Sale via coupon code "SAVE25". 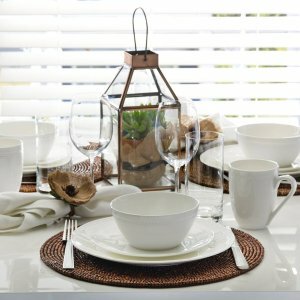 Mikasa offers 20% off Friends & Family Sale via coupon code "FFTWENTY". 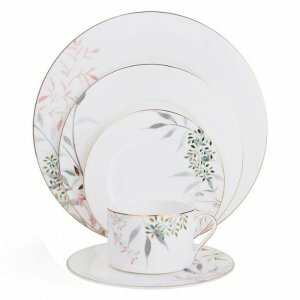 Mikasa offers 30% off one item 6 Hour Sale via coupon code "SAVE30". 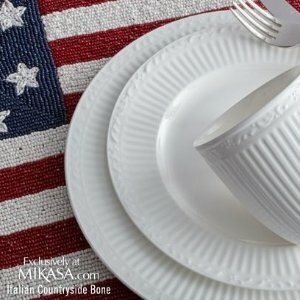 Mikasa offers 20% off Presidents' Day Sale via coupon code "PRES20". 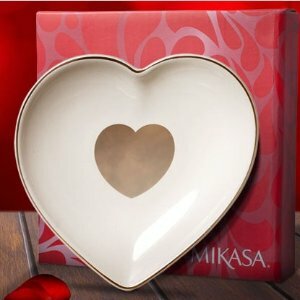 Mikasa offers 20% off Sweetheart Sale via coupon code "SWEETHEART". 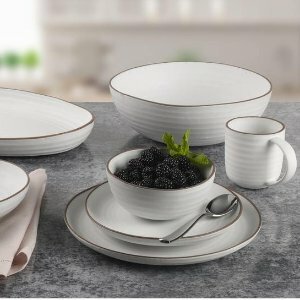 Mikasa offers 25% off 6 Hour Sale via coupon code "FEB25". 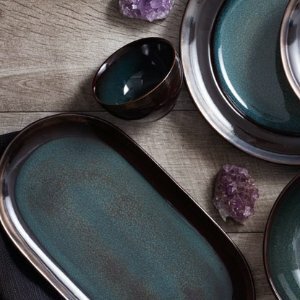 Today only(2/5), Mikasa offers 30% off one item 6 Hour Sale via coupon code "SIXHOURS". 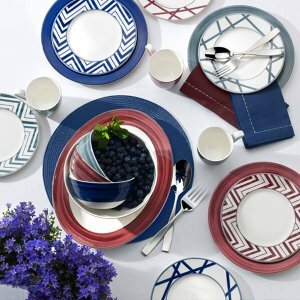 Mikasa offers an up to 75% off + extra 20% Semi-Annual Sale via coupon code "SEMISALE". Mikasa offers 20% off + free shipping on $50 Holiday Sale via coupon code "MLK20". Mikasa offers 25% off One Item Winter Sale via coupon code "WINTER25".